Located in the Northern part of The Netherlands. 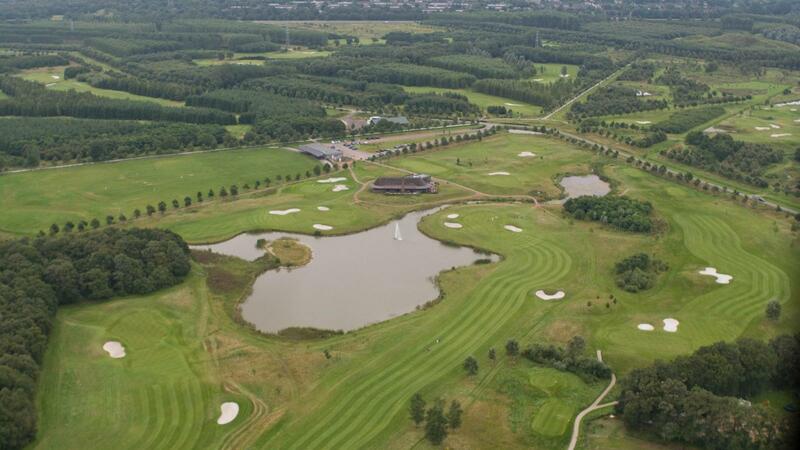 In a woodland area of Assen you will find the Drentsche Golf & Country Club. 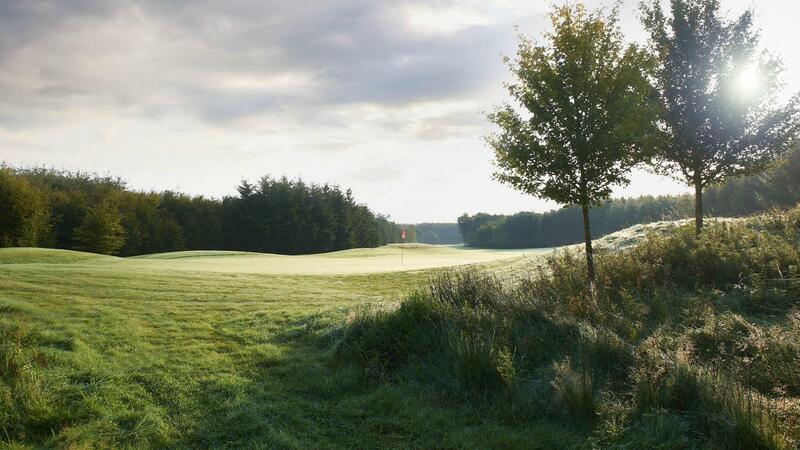 With a 27 holes championship course and a 9 holes par 3 course an unprecedented spacious and varied golf course, accessible to golfers of all levels. These magnificent grounds, part of a large open natural area of 240 ha, located in an attractive landscape between farm and woodland, vary with beautiful oak lanes. 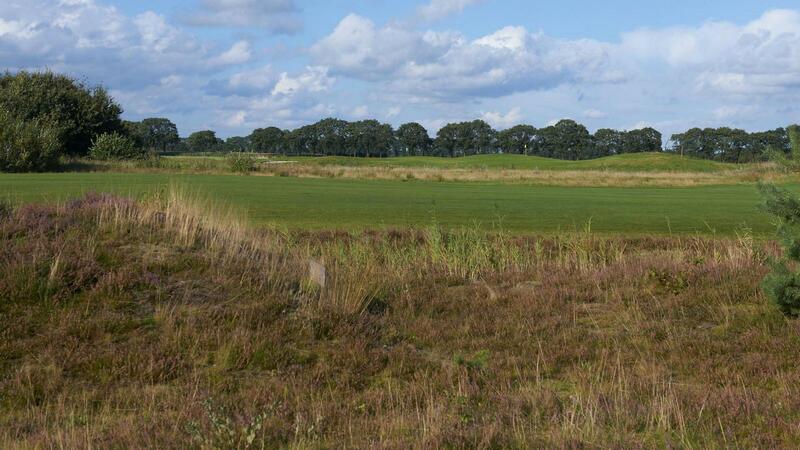 No less than 140 ha of which is reserved for this incredibly spacious course. 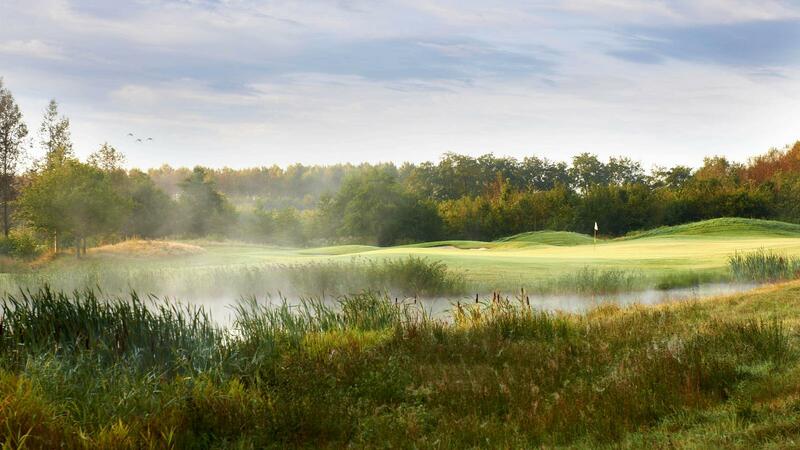 The 27 holes championship course is designed by renowned golf course architect, Gerard Jol and is divided into three courses of 9 holes. Each course in itself has its own character, length and challenges. The Yellow course is open and while you are playing you will stumble across several water hazards. The Red course has several holes in woodland, large challenging water hazards, a blind hole and some of them are surrounded by shrubs. 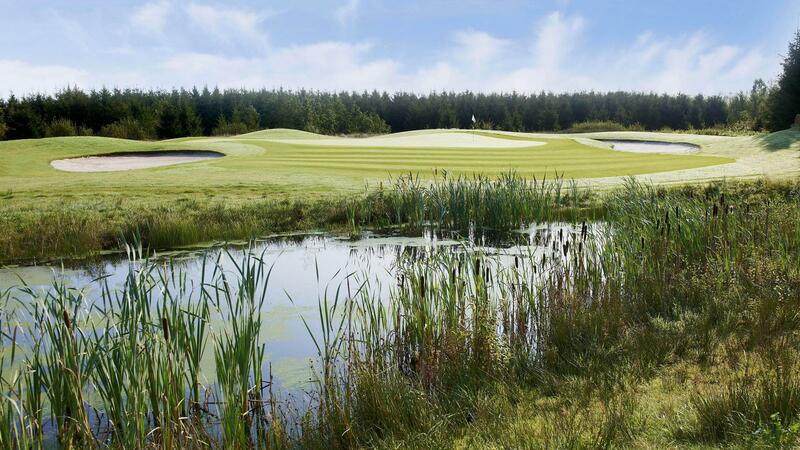 The White course is built into existing woodland and it provides a huge challenge by narrow fairways with some doglegs and challenging placed trees and water hazards. 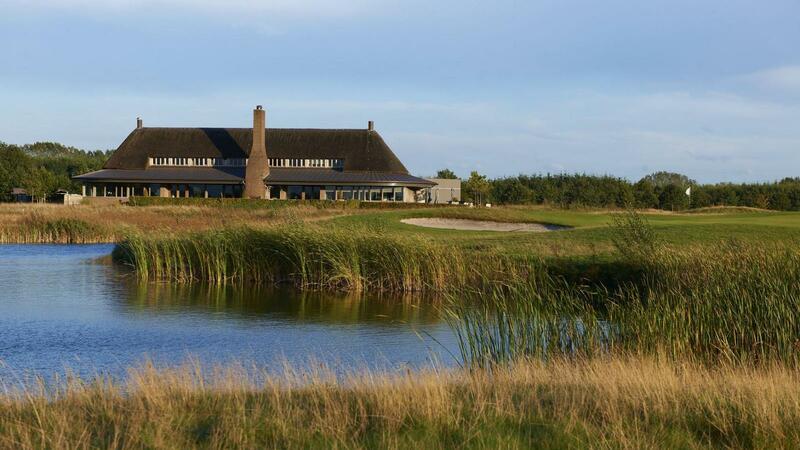 All of this makes the Drentsche Golf & Country Club a true challenging and attractive golf venue for every golfer. 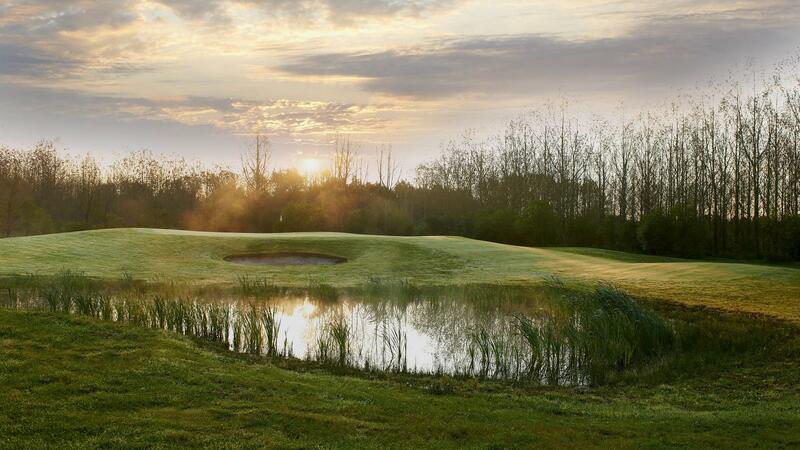 Waking up in the middle of nature, by overlooking the fairway of the first hole or enjoy the beautiful panoramic views of water and woodlands. It’s possible in The Golf Lodge! Fully integrated in nature, featured with a modern interior design can all be found in the Golf Lodge. Escape today's hustle, completely relax and enjoy your favorite pastime. 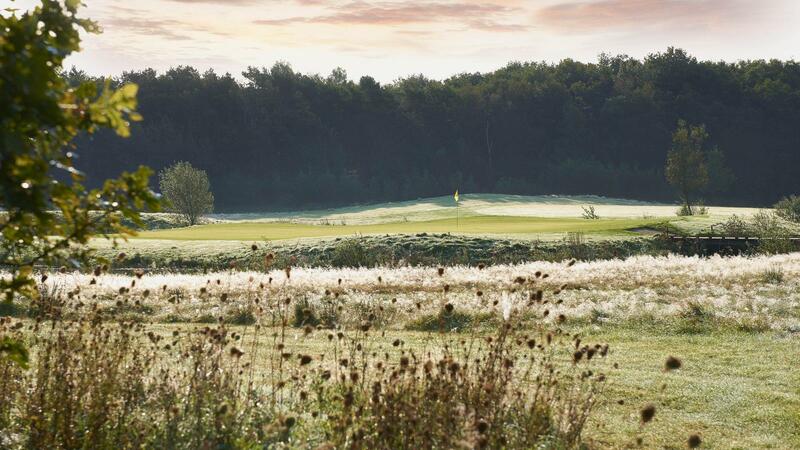 We invite you to wake up in middle of nature and go out on the course right away!